When a previous owner attempted to develop this 12-acre parcel, their wetland consultant delineated 4.93 acres (the dashed red line on the map) as regulated wetland. 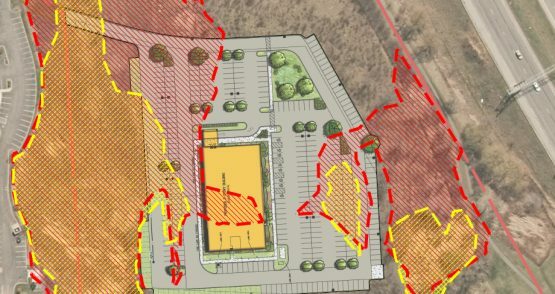 BME was hired and successfully challenged the limits of the prior delineation which resulted in a decrease of 3.03 acres from regulation (the yellow line on the map). 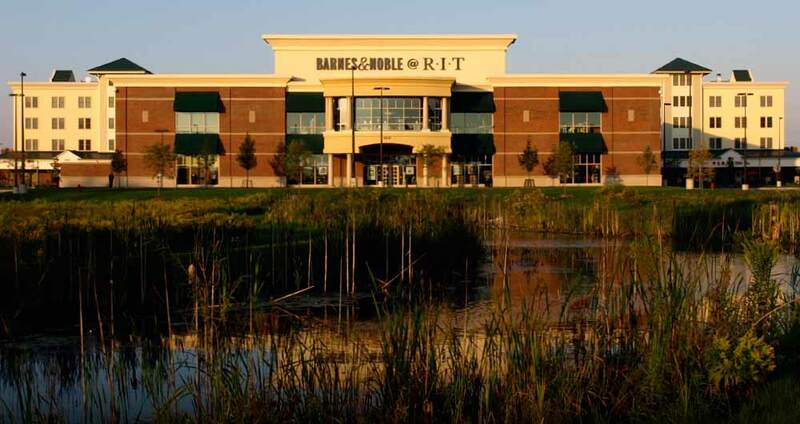 This 80,000-square-foot, multi-story retail center challenged BME to develop one of the largest wetland mitigation proposals ever approved by the New York State DEC. The resulting complex satisfied a huge demand for student housing and commercial services while creating an attractive gateway to the campus. 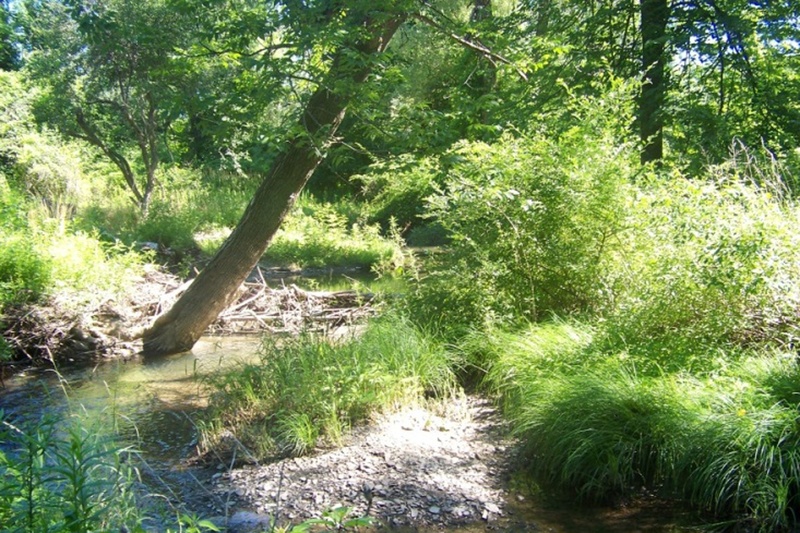 The environmental specialists at BME conducted a natural resource co-occurrence inventory and developed a report on natural resource areas, including mapping of wetlands, woods, steep slopes, streams and floodplains. 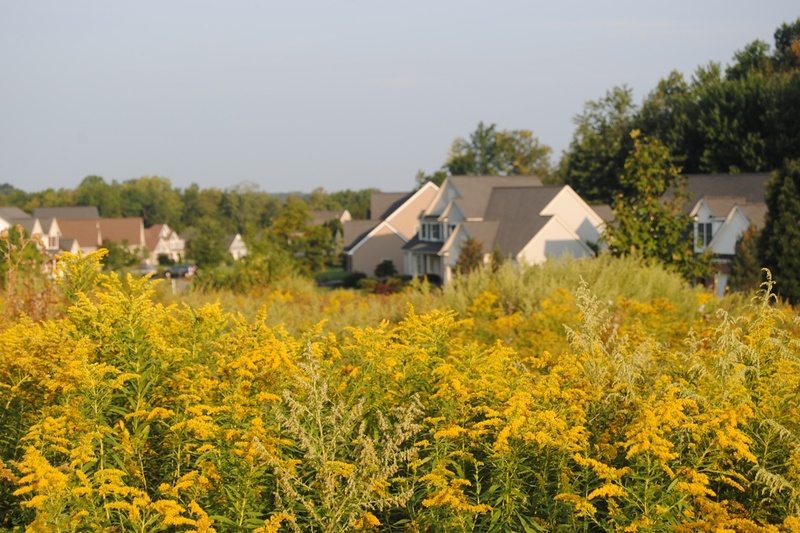 This report is a valuable tool to help the Town manage the balance between land use and protection of natural environment. 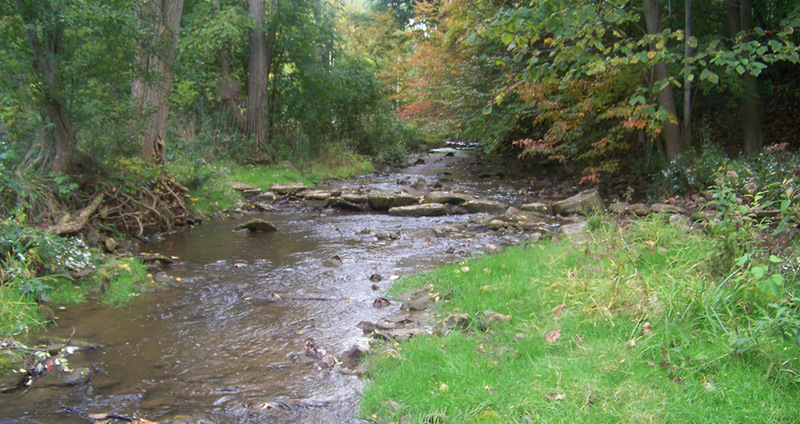 Commission Ditch BME developed a large-scale stream cleaning and restoration project in the Town of Penfield that involved 35,000 linear feet of the Commission Ditch and its tributaries in environmentally sensitive areas. 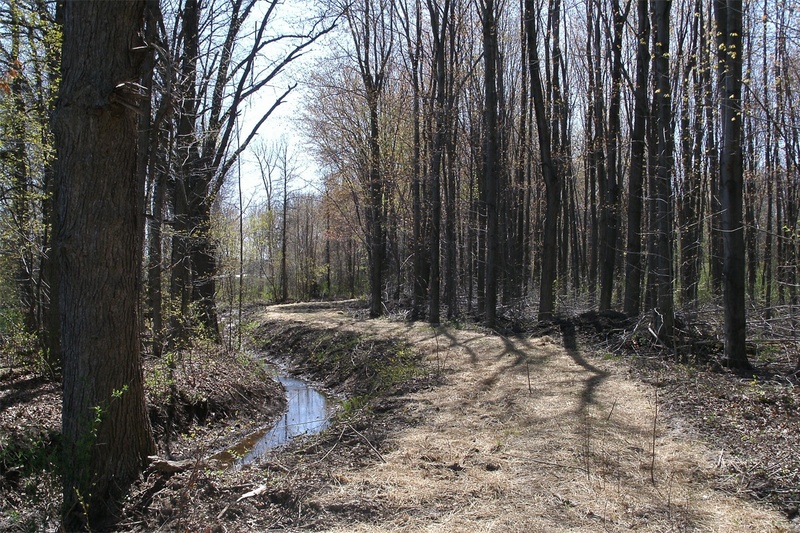 Coordinating with the Town, Monroe County Soil and Water Conservation District, NYSDEC and USACOE, BME’s plan included the development of new farmland, riparian buffers, creek reshaping measures, and removal of silt and overgrown vegetation. 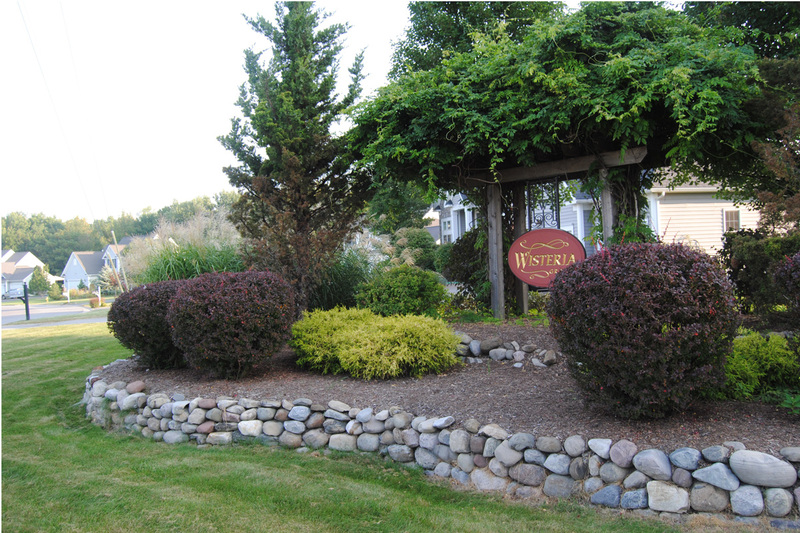 The Wisteria Grove residential subdivision resides on 216 acres in the Town of Perinton, NY. As part of the subdivision design, BME created a 96-acre open space plan to preserve and protect sensitive natural features on the site, including New York State DEC wetlands, tributaries, and LDD steep slopes. 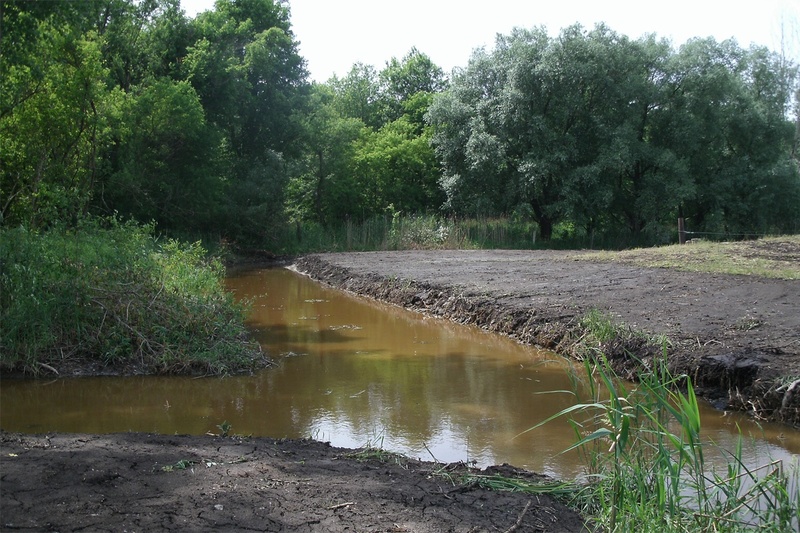 A Joint Application for Permit was filed with the USACE and the NYSDEC to disturb wetland areas in order to develop this project. 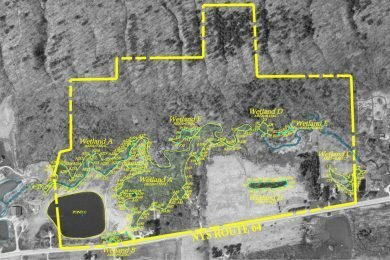 Bristol Mountain BME conducted a wetland delineation on 78 acres at Bristol Mountain Ski Resort in South Bristol, NY, so that owners could evaluate options for using the land for facility upgrades and expansion. 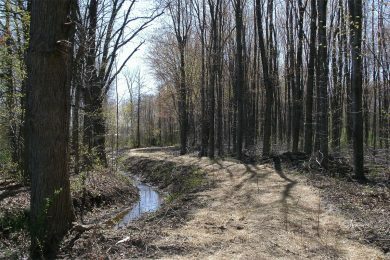 BME delineated several wetland areas and assisted Bristol Mountain in identifying additional usable land for development.